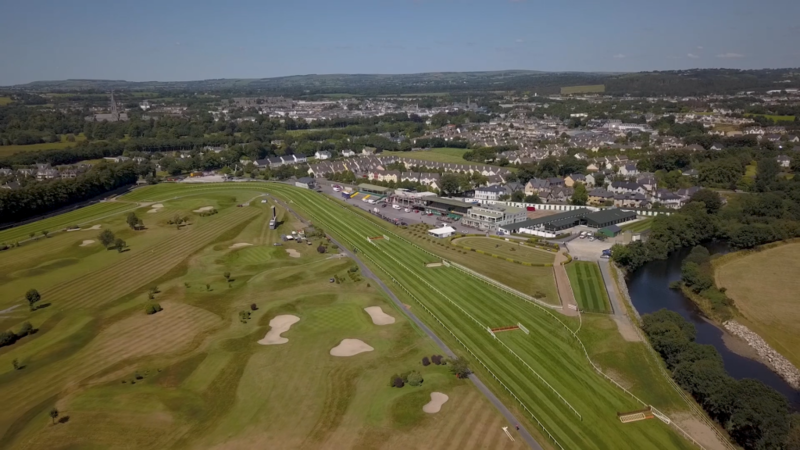 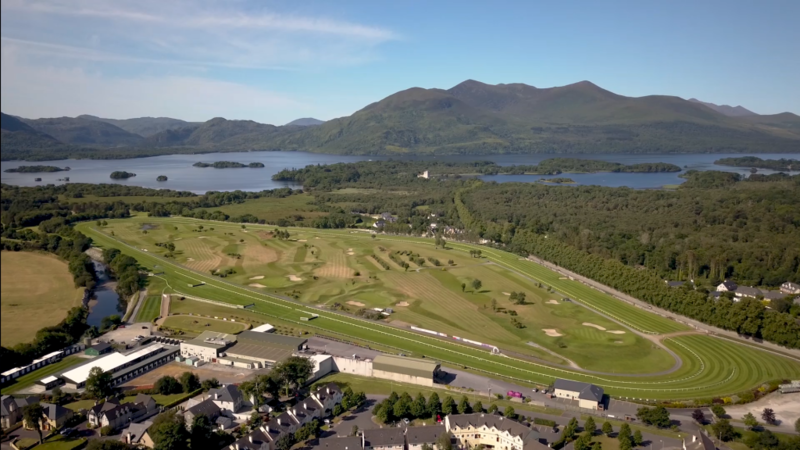 Located in the heart of Killarney National Park, with the Killarney Racecourse is by far Ireland’s most scenic race track. 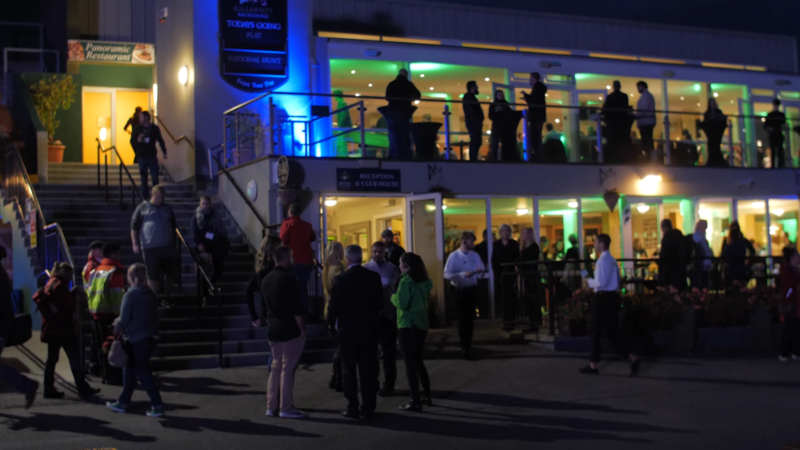 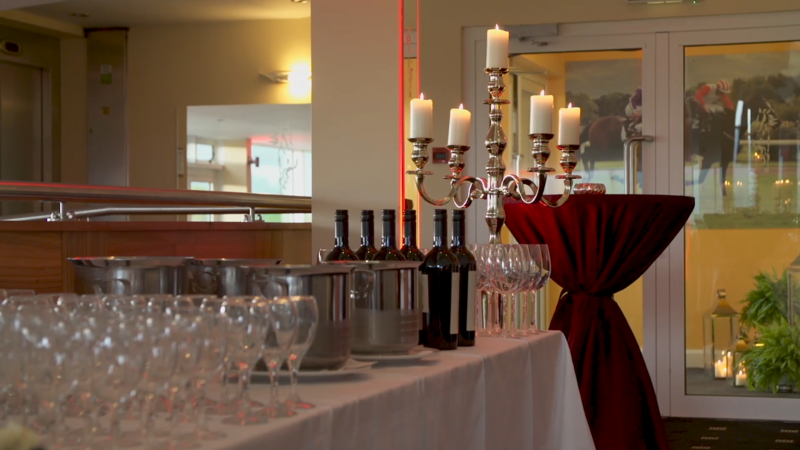 With a wide variety of meeting spaces, bars, catering venues and outdoor and indoor facilities on site Killarney Race Company is the ideal location for your next corporate conference or incentive group. 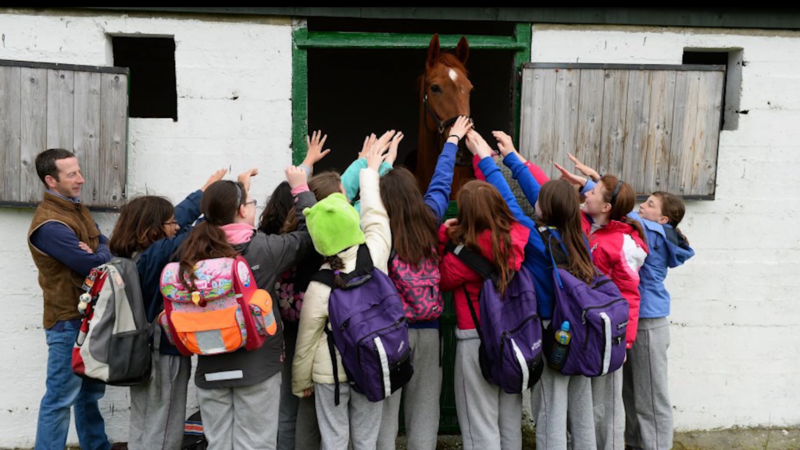 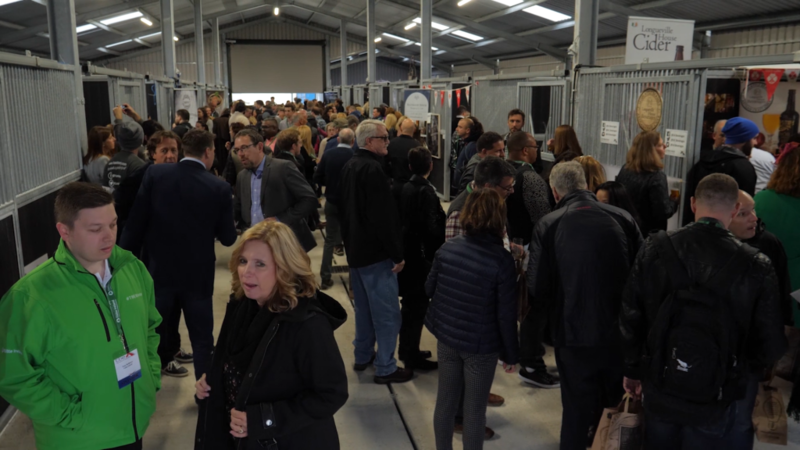 The racecourse provides full changing and showering facilities as well as state of the art American style stables making our venue the perfect choice for any sporting association or equine events. 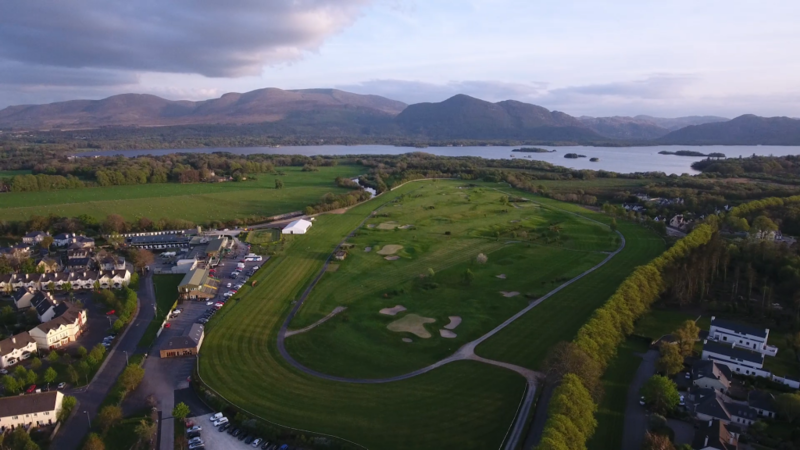 The complex also features a GUI affiliated 9 hole golf course, widely regarded as one of the best nine-hole courses in Ireland.